We love to hear from our friends at Bokamoso Education Trust from time to time. We recently received an update about one of the Bokamoso kids, Minenhle. Earlier in the year, we learnt about how she was seeking access to education through the framework provided by the trust. 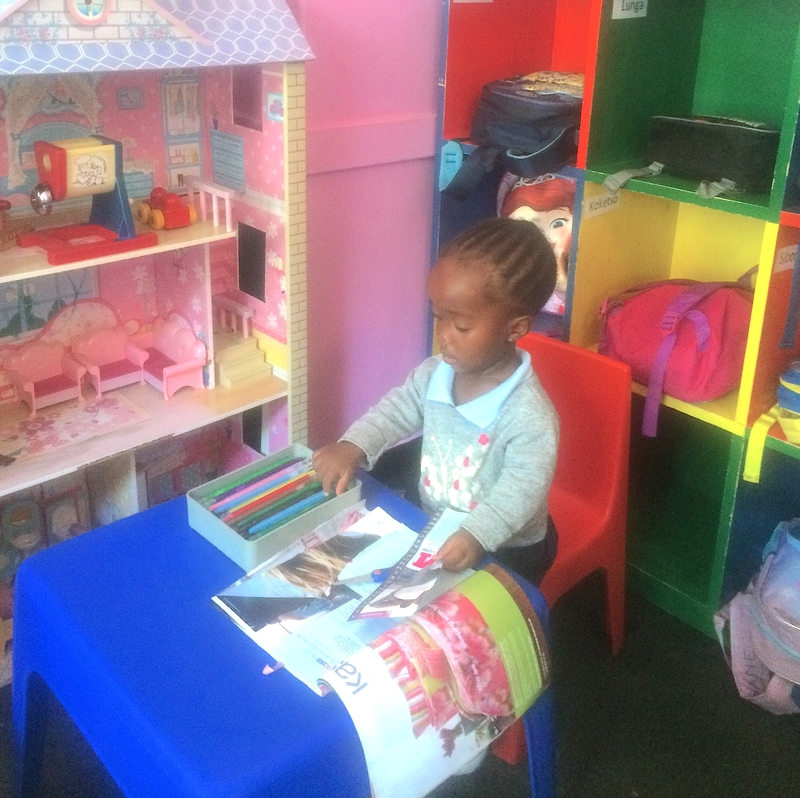 Bokamoso received a letter from Mini’s mom (Modiegi Molebatsi) asking for funding towards her little girl’s education. We are delighted to say that donors came forward to assist Mini and her mother. And today, Mini’s school fees is fully covered and she receives mentorship and the support she needs to help her be the best that she can be. 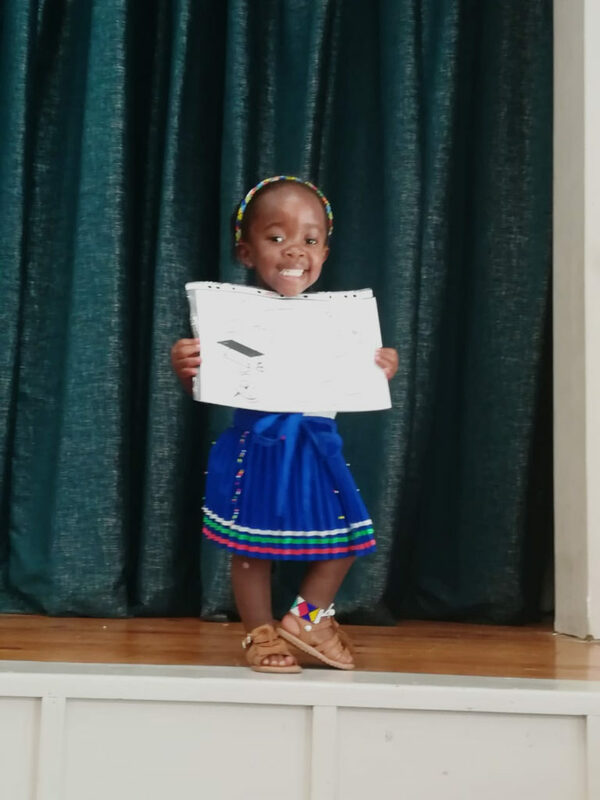 Born with Achondroplasia (also known as “dwarfism”), which was inherited from her mother, Minenhle is excelling at her new school and has gained some confidence too. Bokamoso has not only given me and my daughter a bright educational future, but it has given us hope and confidence. I wake up every morning and look at my daughter with a smile on my face because I know that her future is secured. I go to work in peace and confidence knowing that my daughter is at the best school and is taken care of, all thanks to Bokamoso. The Trust has built up huge confidence in us, today my daughter speaks english with more trust in herself, she knows her numbers, how to colour in drawings, as well as how to identify numbers and alphabets. She has confidence when playing with other kids, without having issues about her height. They treat her well and not different to any other kids. All because Bokamoso found the best school for her. I remember when she had to start school and I was so stressed after seeing how expensive the schools are. All because I wanted the best school that will have her best interest at heart and best education. Then I decided to write a letter, telling my story to Bokamoso. And surprisingly I got a response and they wanted to see us. The first time they saw us, they fell in love with my daughter. And from there I just knew that her future would be secured and as shy as she was at that time she still managed to take their breath away. Bokomoso team, you are truly a blessing to us. And not only us, but the rest of the people who are born with achondroplasia “dwarfism”. To show that our height does not limit us. We can still be doctors, lawyers, etc. As long as we have the best support and show that we are willing to go extra miles to get what we want. Thank you for giving Minenhle the confidence and thank you for taking my sleepless nights away. To get involved take a look at what you can do.